Tala Studios is a low energy lighting brand that believes the marriage of good design and sustainability are crucial in tackling climate change. As consumer activism rises, the demand for brands like Tala is only going to increase. 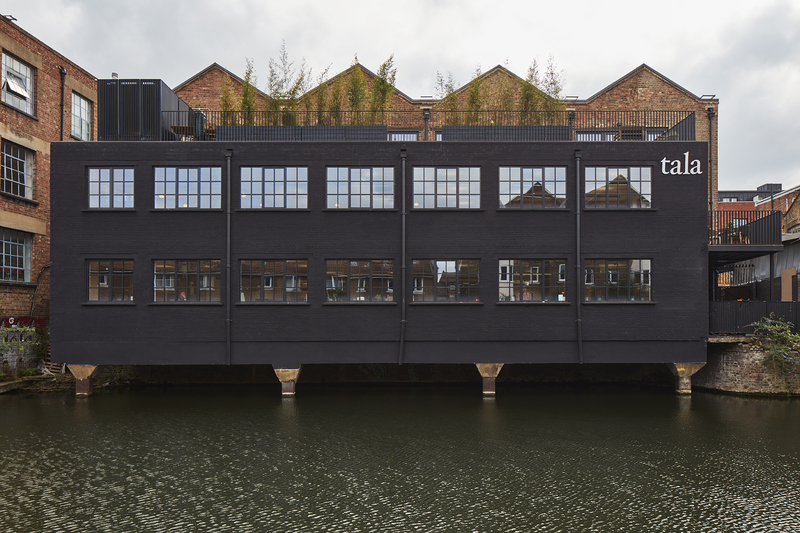 Fuelled by an unbreakable core identity, their unique approach to creativity and in-house culture is breathing life into the London design scene. Young, dynamic and British; Tala’s wider belief system is profoundly holistic to their brand. From product engineering to client education, each step of their creative process is rooted in sustainable practice. Founded in 2013 by three Edinburgh University students; Maxwell Wood, William Symington and Josh Ward - their goal was to use design as a platform to achieve ‘Conservation Through Beauty’. 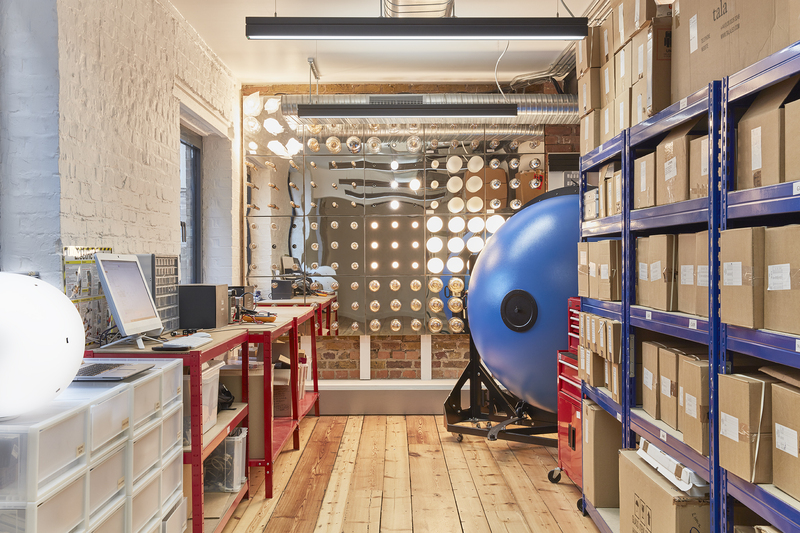 In the wake of London Design Week, Studio recently had the opportunity to visit Tala’s HQ in East London and witness first-hand the brand’s engrained purpose and value system. Speaking to their Co-Founder Josh, he reiterates the importance of consistency coming from all corners of the company. What do you do to stimulate brand loyalty? We invest in the content we create and strive to always be relevant, stay true to our brand values, and start a dialogue with the wider world about important matters, such as the benefits of LED technology and the significance of deforestation on the planet. Our new HQ, Tala Studios, has been a great way to engage our target audience. 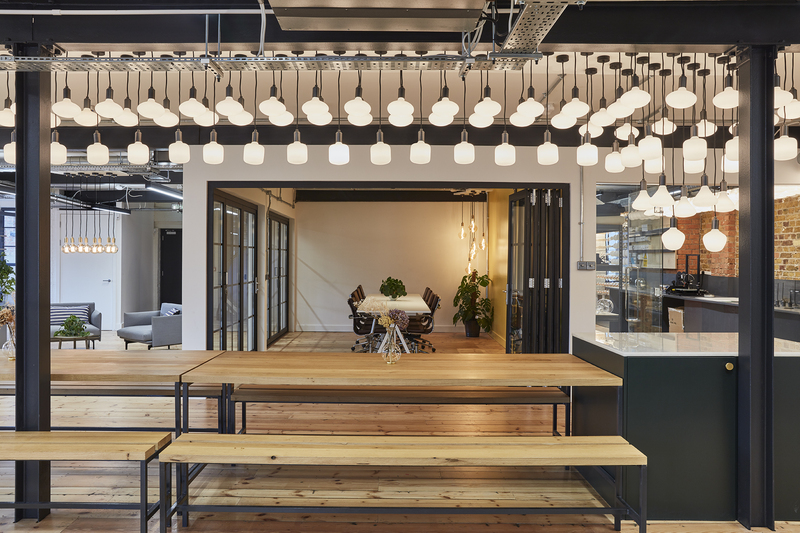 We’ve opened a multi-functional space with collaboration and wellness at its core, providing an enriching environment for Tala employees as well as a destination showroom for the design community. 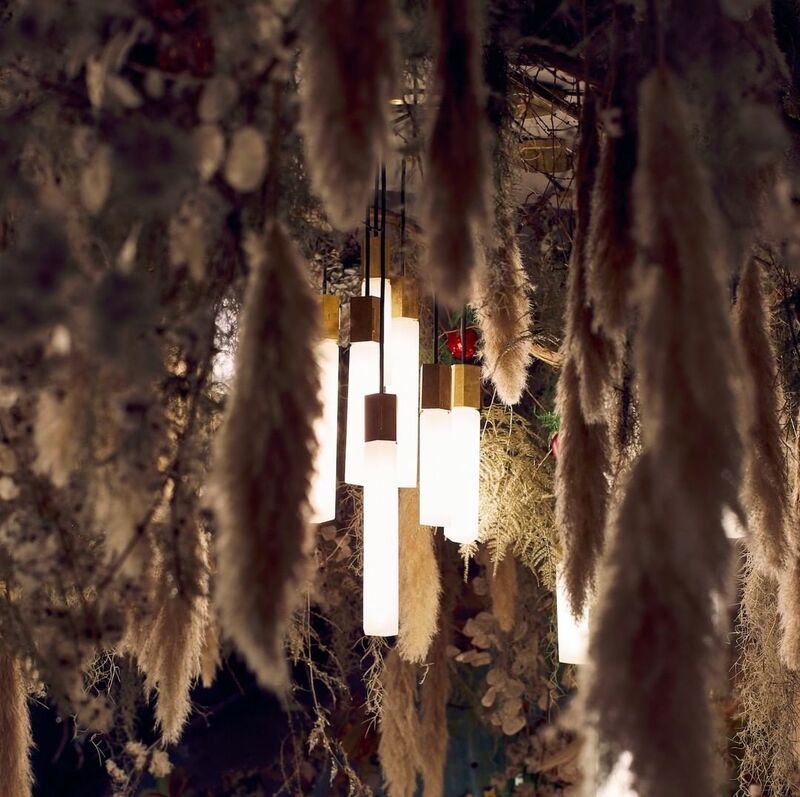 Through our partnerships channel, we align with the most progressive and innovative lighting designers who also share our brand values, to either pair our existing products with their fixtures, or to produce the best bespoke light sources for their latest designs. To be associated with some of the best designers out there has been a great way to build brand loyalty over the years. Our website and e-commerce offering has also been crucial to our loyalty strategy. We’ve devoted a lot of time into designing an engaging customer journey, that serves our customers efficiently and ensures that they have the very best experience with us throughout. This comes down to three area of focus: product, service and brand values. Ultimately, it’s about delivering a high-touch experience. We also have a passion for collaborative projects. 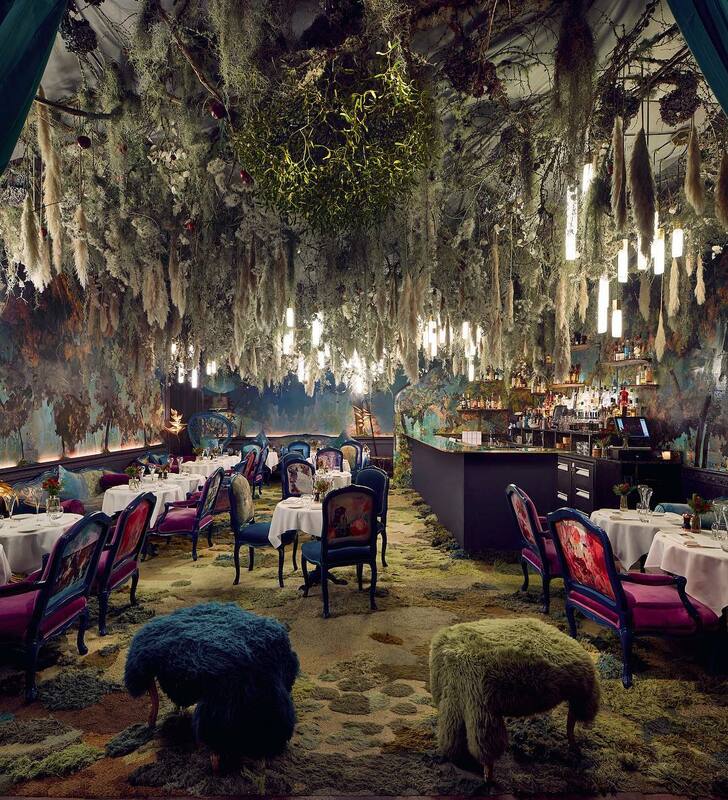 Our most recent, an installation in the award-winning restaurant sketch in collaboration with top London florists Rebel Rebel, was an immersive dining experience based upon the classic Christmas nativity scene ‘Under the Mistletoe’, with a dark, creative twist. These projects are important to us not only because they strengthen, build and attract new audiences, but because they reinforce our brand values and demonstrate the creativity and ingenuity of our brand. What are your points of engagement with the contemporary consumer? Conscious consumers, whether they're millennials, Generation Z, or people that reside outside of these groups, are looking for brands with purpose. Companies that are not just talking about things, but are also actively using their products, services or platform to affect change. Our reforestation programme is one example of this. This year, we were able to onboard our third tree-planting partner Weforest, who we are currently working with on a project in the Khasi Hills of India. The project seeks to combat deforestation through assisted natural regeneration and sustainable livelihood development, which will help to protect the local communities and ecosystems that depend on the forests for their survival. As our business grows, we will continue to scale-up our efforts so that we can have a bigger impact, in areas that need it most. By opening the doors to their purpose, Tala has presented their audience with an intimate dialogue that feels very honest. Brand transparency requires consistency, which they achieve through an unfiltered passion for their wider belief system. This obsession with finding a different approach to creative design has allowed them to cut through the noise and execute their early business objectives effectively. Features such as investing in an on-site engineering lab allow for their internal teams to easily cross-pollinate, ensuring that core brand values never become diluted or lost in translation. As Josh explains, by having a creative approach that can't be removed from their sustainable core, they continue to distance themselves from their competition in what they can produce. Design, technology and innovation are what separates us from what other brands are doing. 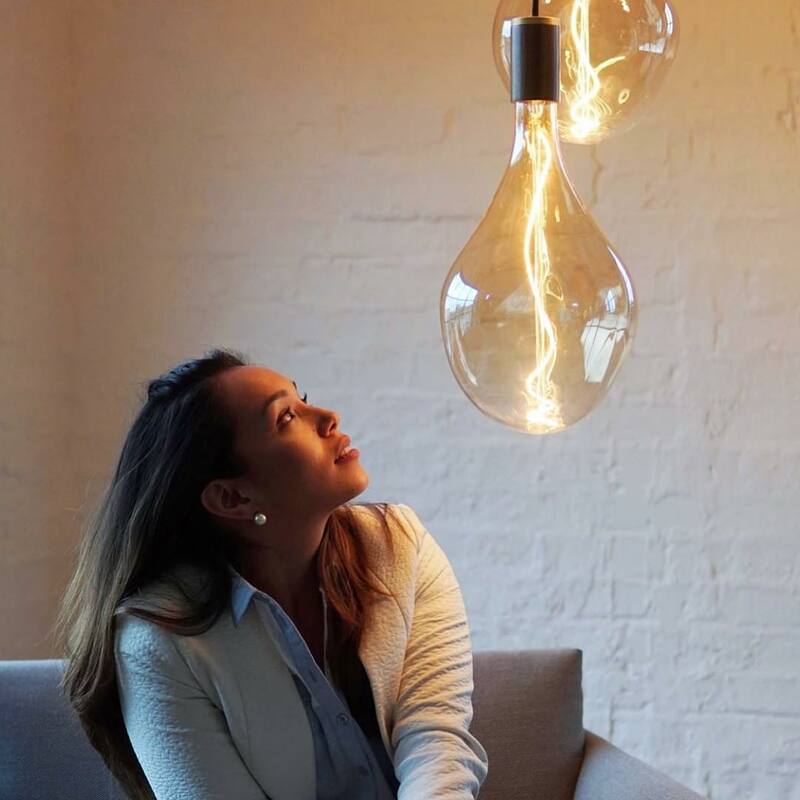 We have elevated the light bulb into a design object in its own right and we continue to source the best technology which enables our products to last 10 times longer than traditional light bulbs, and only uses 10% of the energy. Tala undoubtedly channels a profound connection to nature (whilst researching this article Whalar has unable to reach their offices as the entire company was out planting trees). Their tackling of deforestation now means Tala are personally responsible for the planting of over 40,000 trees, with an aim to reach 300,000 by 2020. Although they “are focussed on the idea that good design can help mitigate climate change”, they are provoking something much deeper than the products they produce. Josh sheds light on how practising what they preach and promoting a culture from within remain fundamental to what they do. We believe that unless we are a company that truly lives its values, we cannot authentically communicate being a sustainable brand. Education is at the heart of our sustainability ethos so that we can positively communicate the small changes that we can all make, that will make a big difference in the long term. The whole team recently participated in Tala’s annual tree-planting day with The Heart of England forest, where we are helping to build and protect a vast, new unbroken woodland of native, broadleaf trees in the middle of England. Back in September, we introduced a meat-free catering policy for events which aims to bring positive awareness to the impact of meat consumption on the environment. This was to further support the meat-free Mondays initiative that we started earlier this year. We also took part in plastic-free July this year, to raise awareness of our single-use plastic consumption as individuals and as a business. Our energy providers, Bulb, are an East London based startup that specialises in making energy simpler, cheaper and greener for all. 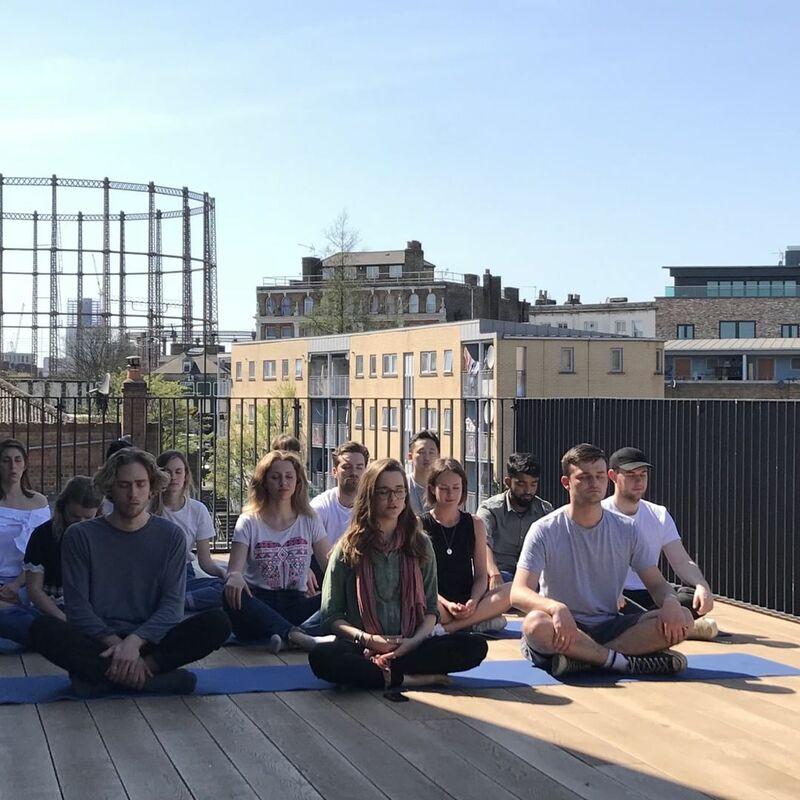 In addition to this, we just held our second clothes swap evening to address fast fashion culture, and we run a number of other initiatives such as yoga and meditation sessions, to support the health and wellbeing of our team. Finally, we are glad to say that due to First Mile’s advanced recycling services, zero waste is sent to landfill. Tala continues to be completely consumed by their mission; it is both their authenticity and attraction. 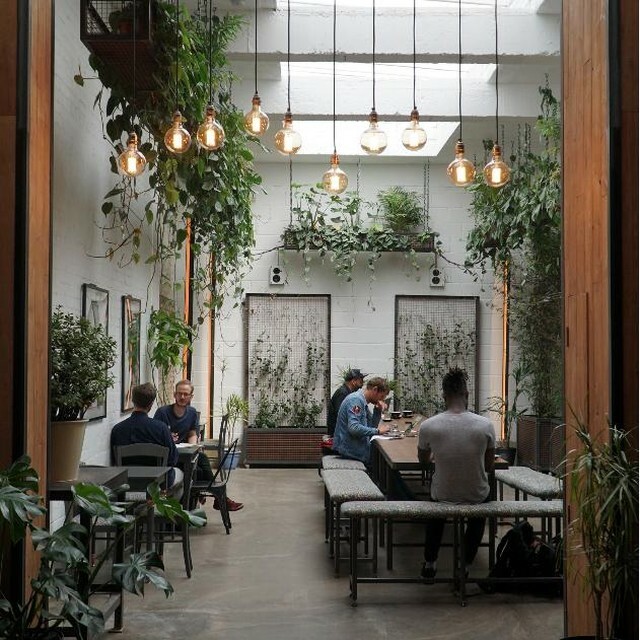 From bulbs to reforestation, to in-house yoga and meditation - their desire provoke a cultural shift throughout their industry never dissipates. As Tala looks to translate their identity into easily digestible packages, they have always looked to social media as a direct platform for their message. Being conceived in a digital age, they are fully aware of its power and treat it is a central component of their brand's narrative. Social media is one of the main ways we engage with our community and convey our values. Particularly for younger generations, a brand’s social media is often one of the first sources people will interact with, for the latest information about a brand’s product or service. At Tala, each channel is managed differently depending on the audience and what content they engage with the most, but we’ve found that Instagram is a great way to present our newest designs, and Twitter is brilliant for entering into a dialogue about our sustainability initiatives. Video is becoming a key part of our communication strategy going forward, and we are experimenting with Instagram stories, IG TV, gifs and other forms of video content, to understand what garners the best response from our audience. However, utilising user-generated content has proven to be one of our most successful strategies. Whether we are reposting something from a customer, business partner or retailer, these interactions humanise the brand, and forge more personal relationships by bonding over content that we all admire. Financial and operational growth for Tala, equates to an enhanced ability to have a positive impact. Our expansion to the US is key to this. This year, we have already seen promising growth after opening our first office stateside in NYC, and launching our US e-commerce channel. We also have plans in the works to open offices in Berlin, Shanghai and Los Angeles over the next few years. Our goal is to create category leading sustainable products and continue building the best teams internationally. In recent months there has been much talk of the changing shape of our industry and how brands are turning to ethics to attract new consumers. As a result, combined with the intense frequency of content we are all exposed to as consumers, it is easy to feel uncertain over which products to trust. With Tala, they represent a brand with certainty - whether it’s within their creative direction or through their wider purpose, their values are unbending. Although not all of their audience may be able to afford Tala’s premium installations, few could deny the beauty of their design and even fewer could question the purity of what they stand for. 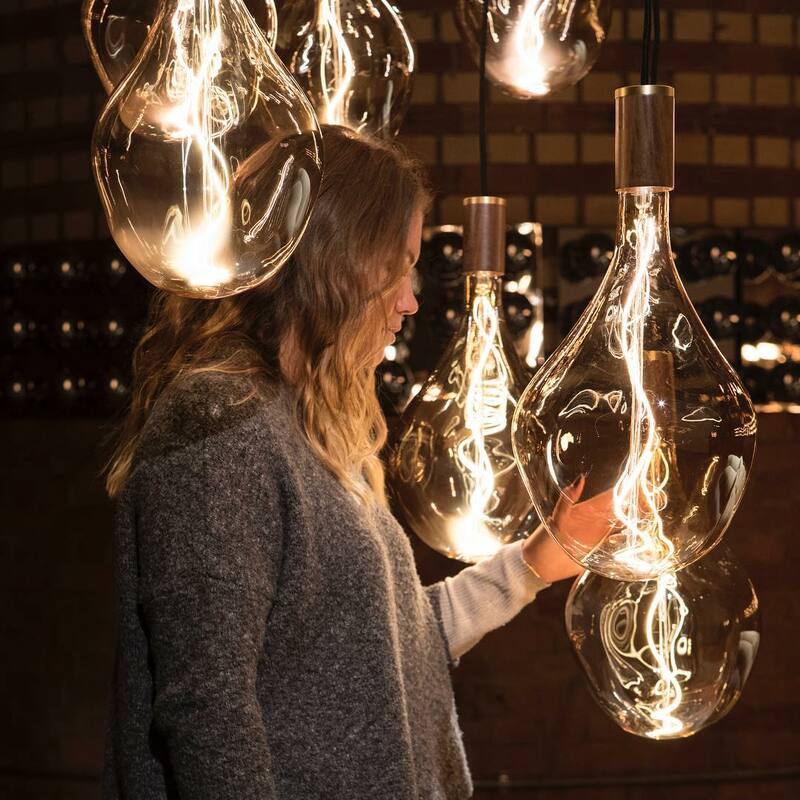 If you’re looking for a brand that are doing things a little differently, Tala will light up your imagination. Keep up with Tala’s cultural revolution here and check out their beautifully designed website while you're there.